Membership Application Form with required evidence of eligibility is also required. 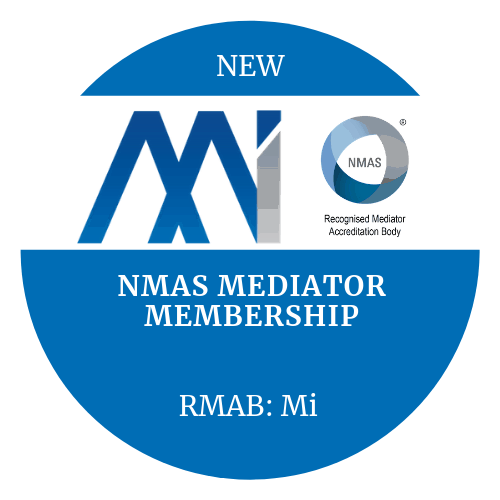 New NMAS Mediator Membership with NMAS accreditation is for people who want to apply for a new NMAS Mediator Accreditation through Mediation Institute. 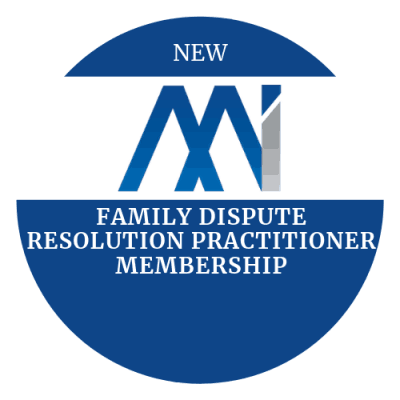 It may also include Family Dispute Resolution Practitioner Membership and Family Group Conference Facilitator Membership if you are eligible. Evidence of having been certified as competent by an RMAB or other recognised training / assessment provider. Not more than 6 months ago. What if I completed my assessment more than 6 months ago? 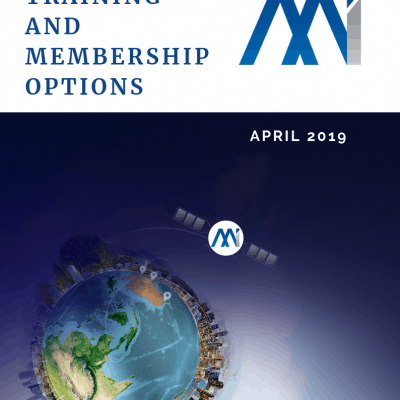 If you have not applied for accreditation and more than 6 months has passed we are required to re-assess you before we are able to accredit you under the NMAS Rules. If more than 2 years have passed since you completed the training and assessment you may require re-training and then assessment. 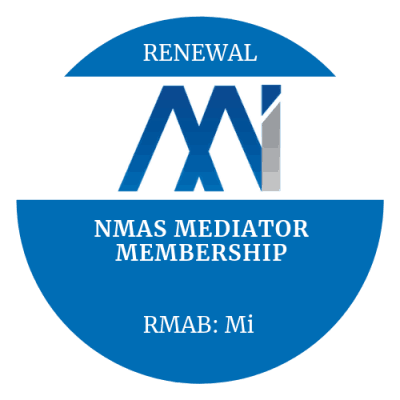 I am already NMAS Accredited with another RMAB. Can I join just to access Mediation Institute Membership benefits?